Showing results by narrator "Mike Clark"
Iris Quinn is an older widow who is admitted to the hospital for treatment. She is lonely and no one comes to visit, but the patient in the bed next to her keeps her company. They are separated by a curtain and with her failing vision she can barely make him out, but his words are comforting. 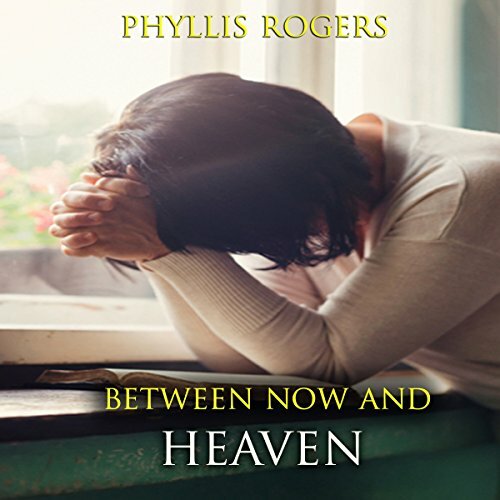 Iris begins to feel guilty as she develops feelings for the man but soon grows suspicious as he knows more about her life than she's revealed. Who is he and what his he doing there? 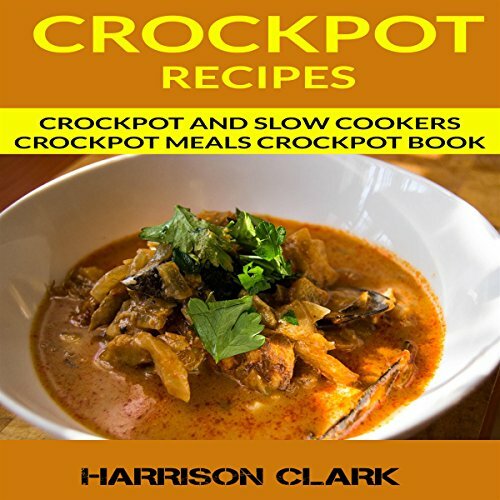 You can now focus your attention on creating delicious meals for you, your family and your friends, and let this delicious Crock Pot recipe cookbook do the rest! The modern fast paced world we live in makes cooking a difficult task. Days go by incredibly fast with work, time spent in traffic, kids and family - and sometimes mixing up a proper lunch or dinner is the last of our concerns. But don't you wish it was different?